If you have already tired from Tomb Raider multiplayer mode, now you will have a chance to expand your experience. 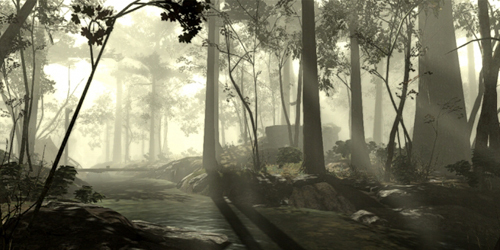 Today the developers announced new Tomb Raider Map Pack, that consists of two interesting and various locations. 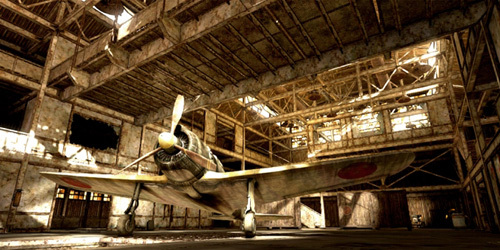 1939 Map Pack contains two new locations - Dogfight and Forest Meadow. The first one is a bunker that was build during the World War II. It looks like tangled labyrinth, so you need to be very attentive here. Forest Meadow is a map for hunters, where there are many open spaces. Of course, it will be easier to hunt here, but be careful, because you can turn into victim instead of hunter. The developers are sure that gamers will like new locations, so now they are working on another one map pack that will be available in May. The next addition will contain Lost Fleet map, that is set on big and dangerous ship, and Himiko's Cradle one, that is represented by the tomb of natives. Unfortunately, Square Enix doesn't plan to release the addition to the Tomb Raider single-player campaign that is much better than the game's multiplayer mode. But we hope that this situation will change for better soon.